All the fun of MacBites but LIVE and After Hours! In the meanwhile you can catch up with the latest MacBites After Hours below … enjoy! 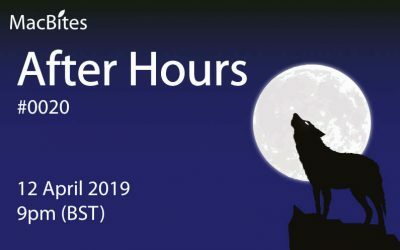 12 April 2019: It’s going to be a real party this week at the MacBites After Hours live session … it’s a special day for The MacBites Crew and we’re looking forward to sharing it with you lovely MacBiters! 5 April 2019: It’s April! After a week’s hiatus following the excitement of the Apple Event The Crew are back with more fun and geekery from MacBites HQ. 22 March 2019: Join us live from MacBites HQ … by our estimate we should be just reaching that time of the year when Apple treat us to their first goodies of the year. 15 March 2019: It’s March! Join us live for tech related geekery and all the latest from MacBites HQ … it wouldn’t be the same without you! 9 March 2019: Join us live for tech related geekery and all the latest from MacBites HQ … it wouldn’t be the same without you! 1 March 2019: It’s March! Why are we so excited? Well it’s not uncommon for Apple to have an event in March and we’re ready to be all over it if they do. 15 February 2019: More live fun and games with the MacBites Crew. Demos, chat and so much more. Don’t be late!  9 February 2019: A Saturday After Hours session with all the usual fun and games in the Crew’s usual inimitable style! 1 February 2019: A new month and another After Hours session with news of the week at MacBites HQ, App Chat, demos and more in the Crew’s usual inimitable style! Hopefully it’s not too soon to be speculating about when we can expect the first Apple Event of the year to be announced.